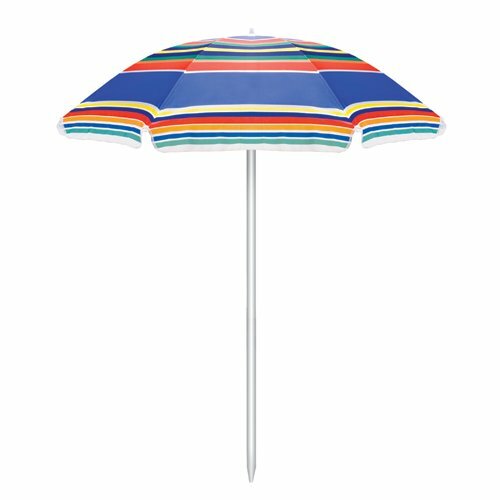 Picnic Time's Umbrella is a multi-color striped polyester umbrella that is perfect for the beach, camping, or picnics. The pole measures 79.5in tall and 1.25in diameter and has tilting option and a pointed end for easier penetration into sand or dirt. The Umbrella measures 57.5in across. 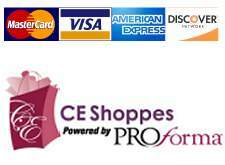 It comes with a sturdy carry bag with handle made of clear PVC. Don't get caught in the hot sun without your Umbrella by Picnic Time!